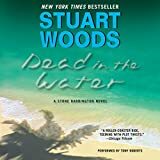 Stone and his ex-partner, Dino, are facing every policeman's worst fear: the people close to them are being murdered, probably by someone the two of them sent to prison in the past. 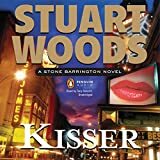 To complicate matters, Stone finds himself involved in a distracting relationship with a woman who may be as dangerous as she is beautiful. 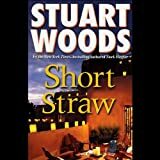 As the body count multiplies, Stone and Dino race against time to find clues to the brilliant killer's identity. 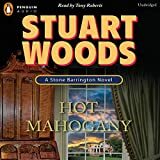 Through glitzy restaurants, dark back alleys, and posh summer communities, the suave Stone Barrington faces mobsters, a bomber, and a former lover to get his man. Richard Ferrone's rugged, no-nonsense narration is the perfect vehicle for this nonstop thrill ride. 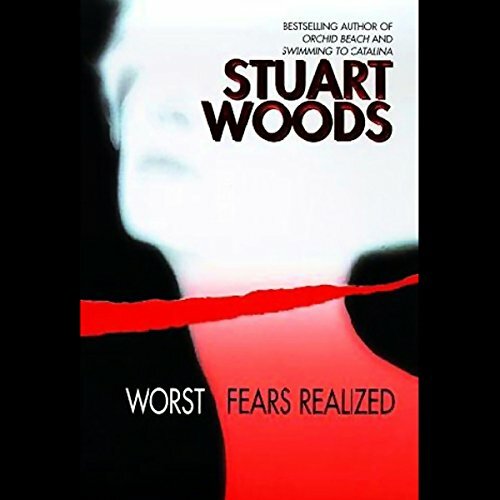 The author of nearly two dozen best sellers, Stuart Woods unfailingly entertains legions of fans with his suspenseful novels.